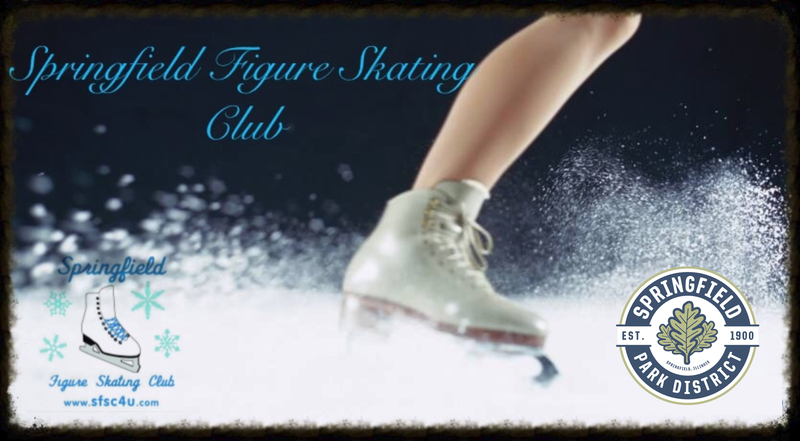 Welcome to the Springfield Figure Skating Club! 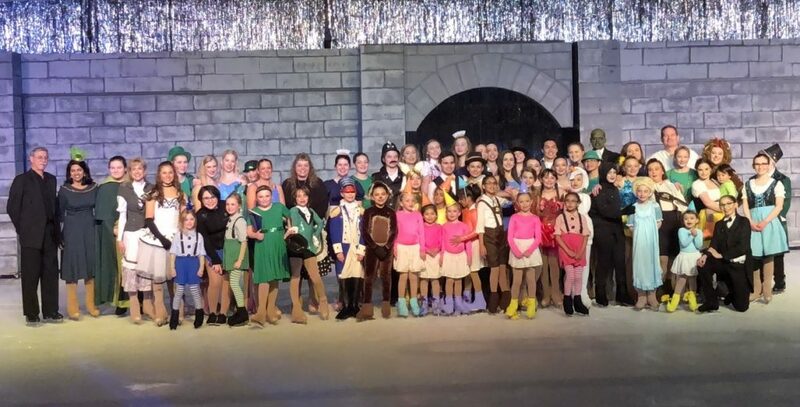 The Springfield Figure Skating Club originated in 1975 which makes it one of the oldest and most established skating clubs in central Illinois. 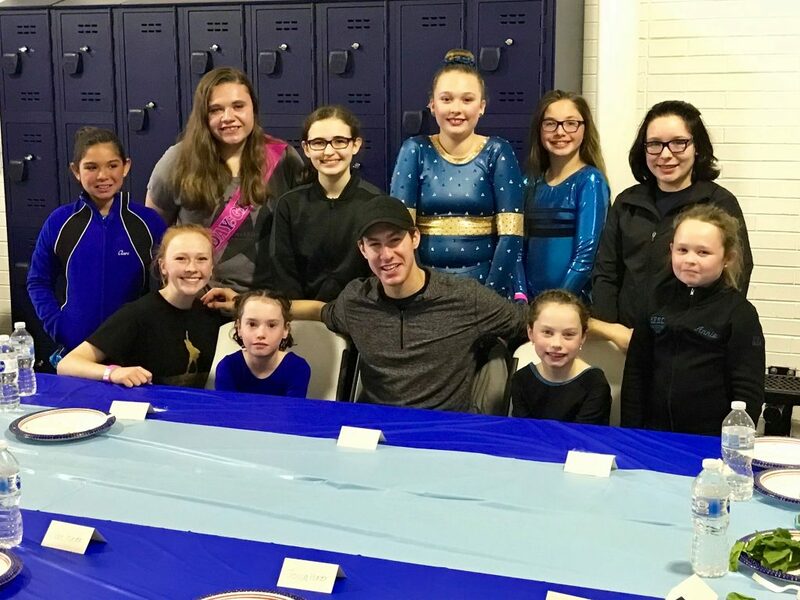 Our club is made up of skaters and non-skaters, of all ages, from the Springfield area and beyond. Attend our exhibitions including Summer, Halloween, Christmas and our annual Awards Banquet. Support the community by participating in our annual Angel Tree shopping outing and other community service projects. 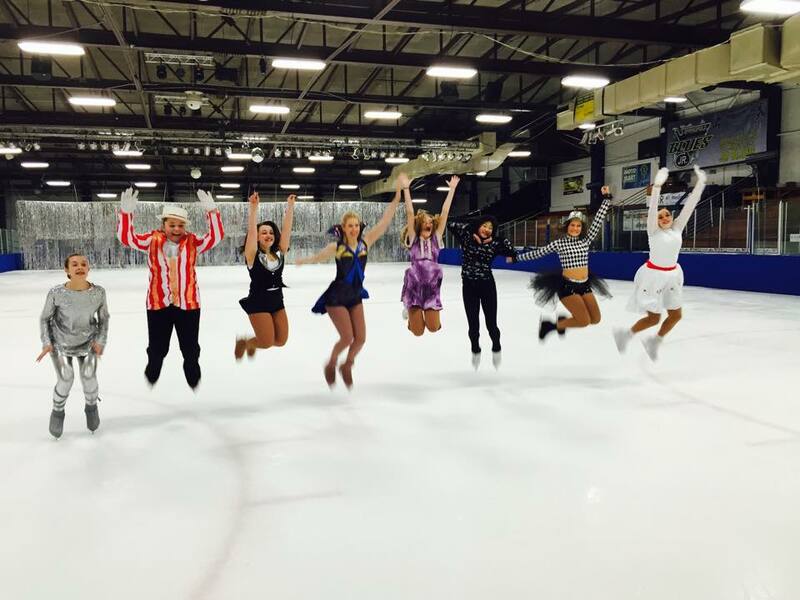 We hope you will join us as a skater, a member, a volunteer, a supporter and/or spectator.